Think about it. Every generation got a new frontier to tackle. Einstein got relativity. The NASA cowboys got the moon. All the easy stuff is taken. Henry in Portal 2: Lab Rat. 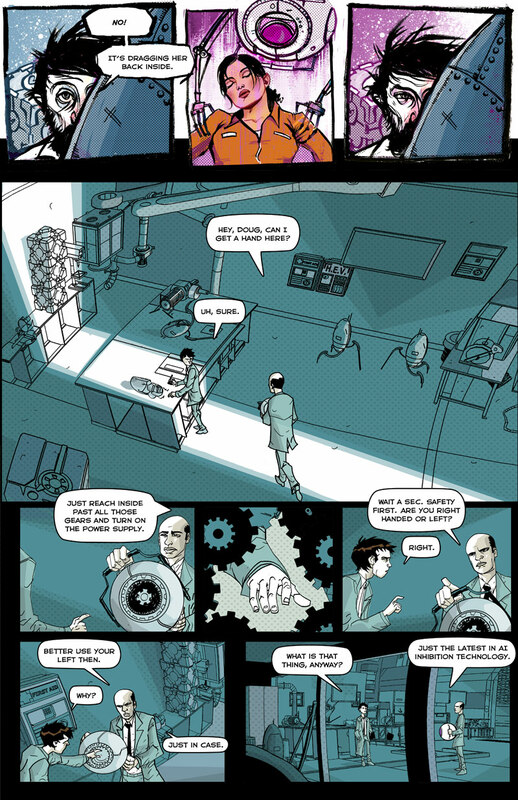 Henry (surname unknown) is an Aperture Science scientist featured the comic Portal 2: Lab Rat. He was working to prevent GLaDOS' murder attempts and developed the Morality Core as the solution. 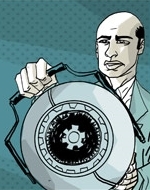 Henry was optimistic about the outcome of GLaDOS, while his co-worker Doug Rattmann was more suspicious. Later, when GLaDOS was activated for Bring your Daughter to Work Day, Henry gleefully provided her with neurotoxin to a recreation of the Schrödinger's Cat experiment, claiming: "Well, as long as it's for science." Henry is thought to be killed by her on the same day due to neurotoxin poisoning. This page was last modified on 2 January 2018, at 13:21.